What are Parts Only Cars and Should You Buy One? As you search Craigslist or eBay for a used car, you’ll likely see lots of listings for parts only cars. What are these and are they meant for the average buyer? Let’s take a closer look to see if a parts car is a good option for you. What is a Parts Only Car? Your first thought might be that Parts Only means the title is missing, but that’s not always the case: especially if the seller has a limited understanding of cars, they might not see the car as being fixable even when it is. When a vehicle stops operating normally, or it has been in an accident, drivers will often turn to the junkyard to pick up their car and give them a small amount of cash. Then, that junkyard will sell the parts off to other people and make a profit. Occasionally, a person feels they could get more for the car if they sold it privately. That’s when they turn to Craigslist and offer their parts only car to the world. 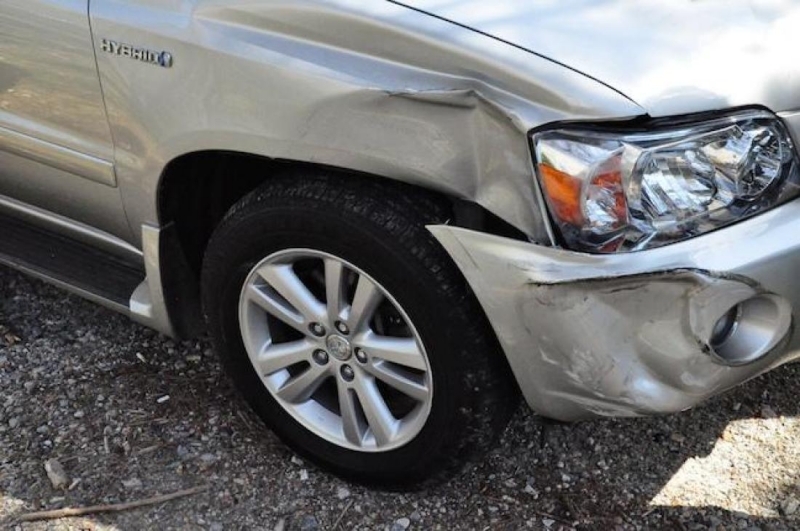 If the vehicle was involved in an accident that needed the insurance company’s involvement, it’s likely this car also has a salvage title as well. There are times when buying one of these cars might be beneficial, but it isn’t ideal for everyone. When is the Time to Buy a Parts Only Car? Several situations might make for a good time to invest in a Parts Only car. If your daily driver is in need of some repair, you might be able to get a better deal buying a whole car than going to the junkyard and getting pieces. Of course, you will need the room to put this car on your property while you complete your work. Lucky for you, that goes both ways. Not everyone has neighbors that approve of them leaving junk cars lying around. If you have space and the know-how, why not offer the guy a little money for his clunker and see what happens? In fact, your best course of action would be to call the junkyard and find out how much he would get for it. Then, offer him just a little more than that. You’ll get yourself a deal and he will be happy to get more than he thought he could. Ideally, you could get the parts you need and sell the rest. 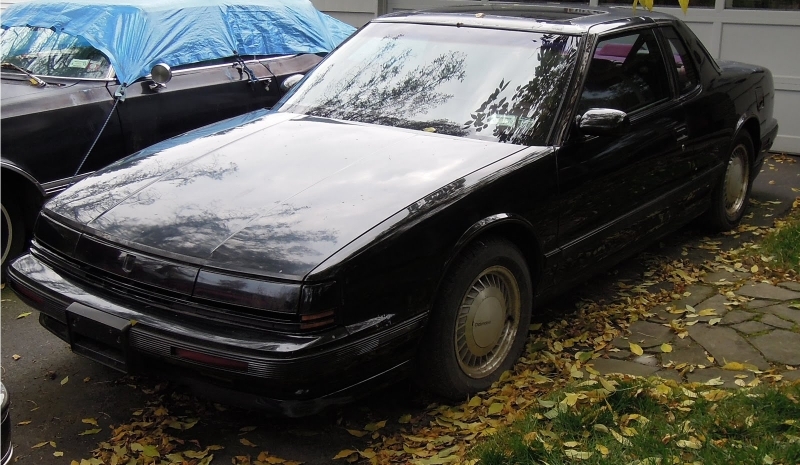 That’s what I did once with a fourth-generation Oldsmobile Toronado Troféo. I needed some parts that I knew were going to be tough to find at a reasonable price. I found a guy selling the car for a dirt cheap price because he was just going to give it to the junkyard. After I took off the parts I needed, and a few extra I wanted to have on hand, I put the car up for sale. Guess what? I tripled my money! Basically, I got my parts for free and made a profit. If you have a Toyota Camry, you probably have no trouble getting parts when you need them. However, if you drive something old or rare, you might have to search numerous junkyards to get parts when you need them. That’s where having a parts only car can be beneficial. Of course, it goes back to having the space for it and the understanding of what to do with it. If you plan to keep the car around for a while, you’ll want an adequate place to store it so it doesn’t become rusty and damaged. If you have too much time on your hands, then by all means, invest in a parts only car. It will surely keep you busy and your tinkering might just help you make a profit in the end. If you need a used car, but don’t have the money to invest, buying a parts car might be the solution. Depending on what is wrong, you might be able to fix it with some time and a few inexpensive parts. Just make sure you do your research before jumping in, to be sure the parts aren’t going to cost you more than the car is worth. Now that we’ve discussed all the reasons you would consider purchasing a parts only car, it makes sense to tell you about the bad things that might crop up. Let’s face it; you don’t know this person. It’s just some guy on Craigslist after all. When he tells you that the car only needs a particular part, how do you know that for sure? It’s not like you can take a broken down vehicle on a test drive. That’s why you don’t want to pay more than needed when you purchase a parts car. A salvage title or rebuilt title can easily cut a vehicle’s value in half. As a buyer that’s great. As a seller, not so much. If you’re buying the car strictly to rob some parts from, this won’t concern you. If, however, you want to fix up the car and drive it, you need to consider that it might have a salvage title. With a salvage title, it could be challenging to get the car back on the road, unless you jump through a lot of hoops. You want to make sure you are up for this task before proceeding. It’s also important to know the difference between a salvage title and a prior salvage title. People often use those phrases interchangeably even though they mean two very different things. If you are dead set on getting a parts only car, we’ve got some tips to protect you. Take a mechanic with you if you don’t know what you are looking at. Run a vehicle history report to verify the title status. Make sure the car is worth buying. Price the parts individually that you need first. If you want to repair a salvage car, you need to fully understand the extent of the damage. Be willing to walk away from the deal if anything doesn’t seem to add up. Trust your gut. Whether you need to find some specialized parts for your car or you are ready for a new project, there are plenty of Parts Only cars available on Craigslist and eBay. Just be sure you protect yourself from a scam and use common sense whenever you meet up with someone online. As the old saying goes, one man’s junk is another man’s treasure. Newer PostJunk Title and Salvage Title: What's the Difference?